Yes, you can buy them. 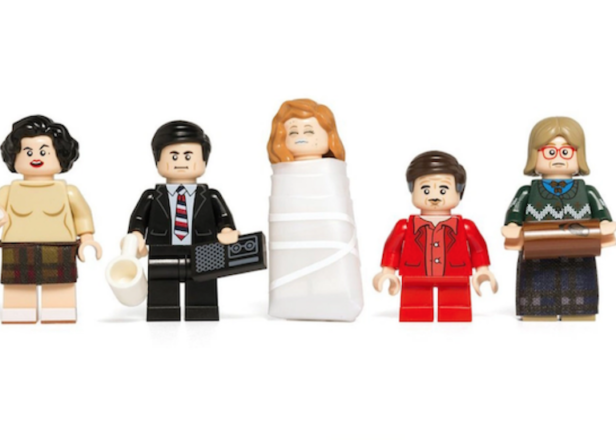 Twin Peaks is expected to return early next year, but the Lego-inspired designers as Citizen Brick have something to help you through the holiday wait. 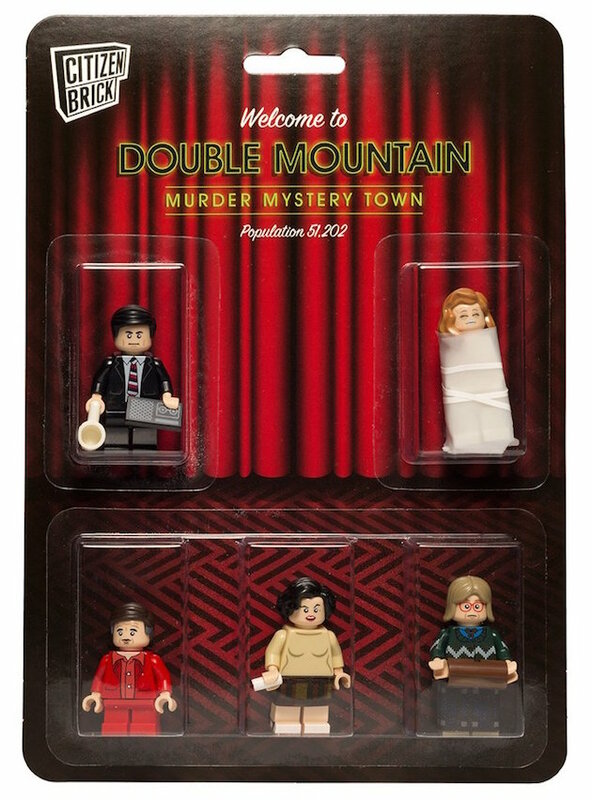 Their latest release is a collection of mini-figurines modeled after some of your favorite residents of Twin Peaks and beyond. It includes Agent Cooper, Audrey Horne, The Log Lady, The Man From Another Place and the late Laura Palmer. 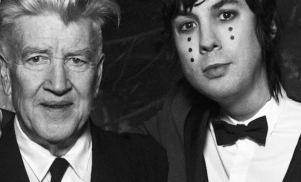 Twin Peaks’ big return still doesn’t have a release date, but sources have said it may be out as early as January of next year. Showtime CEO David Nevins has said the release will be unconventional and “embrace the unexpected,” a promise of surprises that’s been echoed by the cast and crew in interviews. 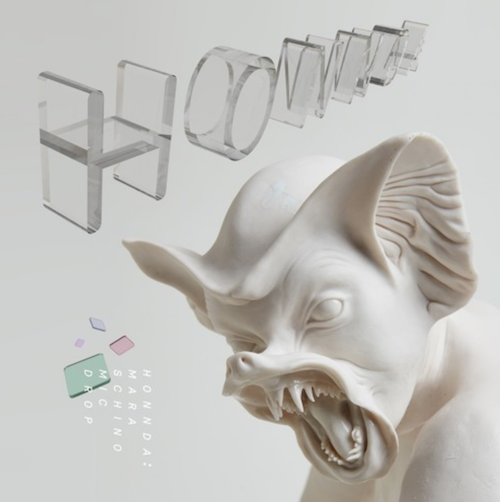 Take a look at these figurines below and buy them here.